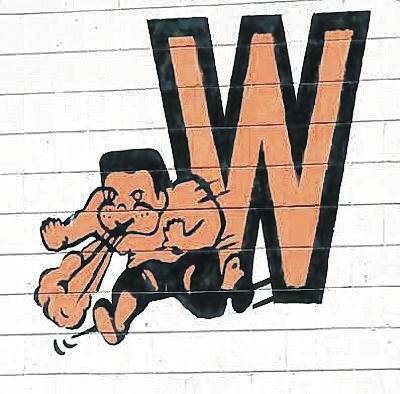 The Wilmington High School lacrosse team was defeated by Talawanda 14-2 Monday at Alumni Field. Conner Mitchell and Bailey McVay scored the Hurricane goals. Payton Hibbard had an assist. Wilmington, 1-5 on the year, was defeated by Cincinnati Hills Christian Academy on Saturday. Rudy Cresswell scored the goal and Hibbard had an assist. On Friday, WHS was defeated by Dayton Carroll with Jake Frazier scoring the lone goal. The Wilmington JV lacrosse team was defeated by Carroll 4-2 on Friday. Sam Eastes scored both WHS goals in the second half of the match.